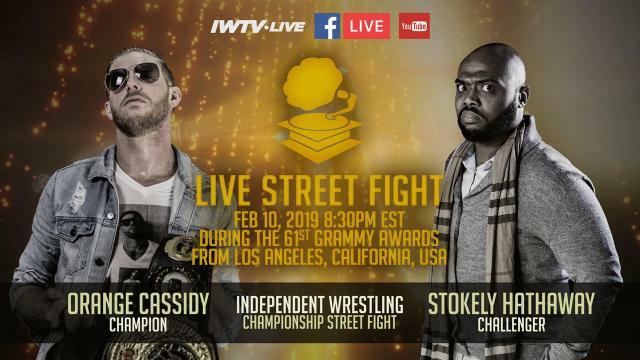 On this months show – Martin (@bushby01) is joined by Will Cooling (Wrestling Observer, Fighting Spirit Magazine) to discuss the first series of World of Sport. 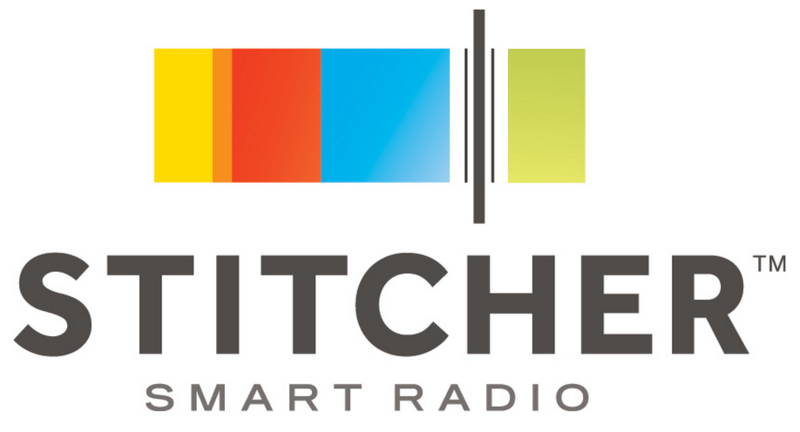 They chat the series as a whole, ratings and a possible second series. They also discuss the debut of NXT UK, Rev Pro on Freesports, Progress at Wembley and Fight Club Pro. 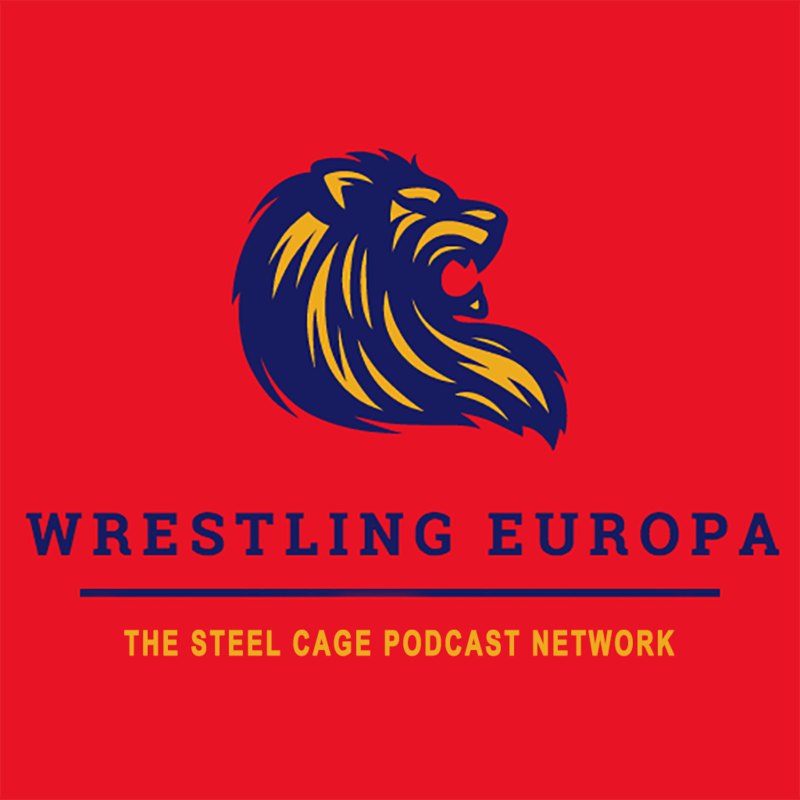 After a month’s break – Martin (@bushby01) is back to chat the world of European wrestling. Joining him is Simon Miller (@simonmiller316). 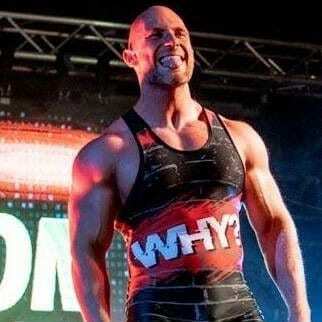 They chat about Simon’s career with What Culture, training to be a wrestler at the Al Snow academy, his first match and the injury that has sidelined him all summer. They also talk about his time in competitive bodybuilding, editing videogamer.com, becoming “YouTube famous”, and much much more. 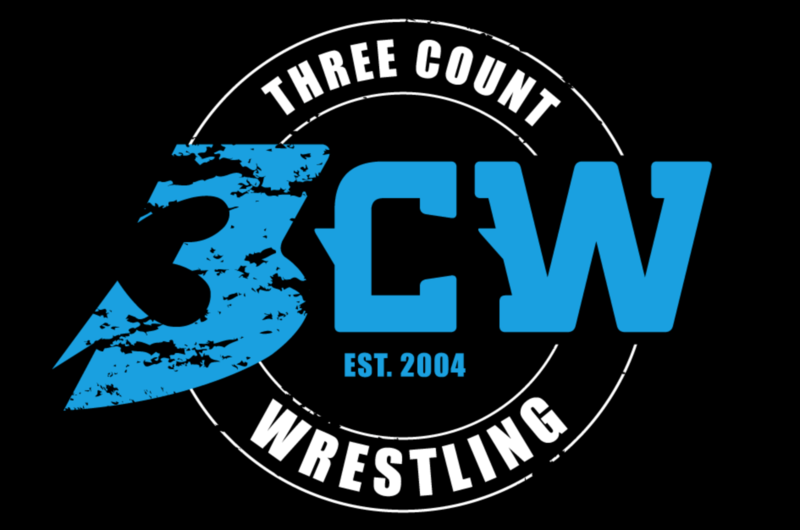 On this round of Wrestling Europa, Martin (@bushby01) is joined by 3CW (@3CountWrestling) owners and promoters, Mike Groom and Stevie Aaron. 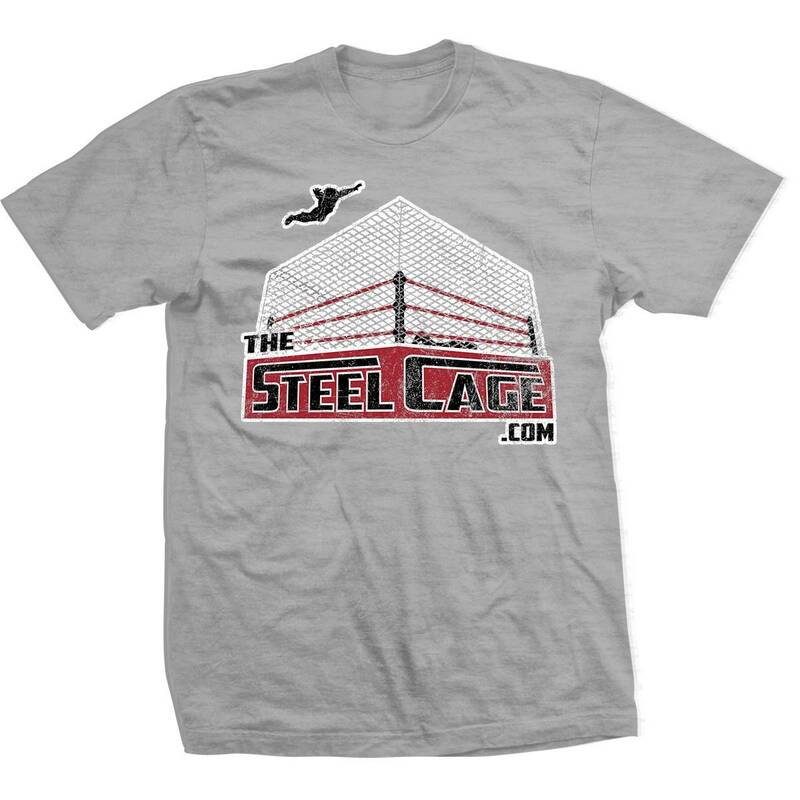 They discuss the formation of the promotion in 2004, some of their most memorable shows and the stars they have worked with such as Neville, Martin Kirby, El Ligero & Low-Ki. They also talk about the future of the company and have a special announcement for an upcoming show. Finally, Stevie discusses his ring announcing for What Culture / Defiant and they both give their thoughts on NXT UK and the revamped World Of Sport. On this month’s show, Martin (@bushby01) is joined by Heart FM (@thisisheart) host and wrestling commentator, Tom Campbell (@TomCampbell). They discuss Tom’s start in wrestling, the now infamous ‘Big UN In Wigan’ and his work with 3CW and North Wrestling. They also chat the recent WWE UK Championship Tournament and the announcement of NXT UK.